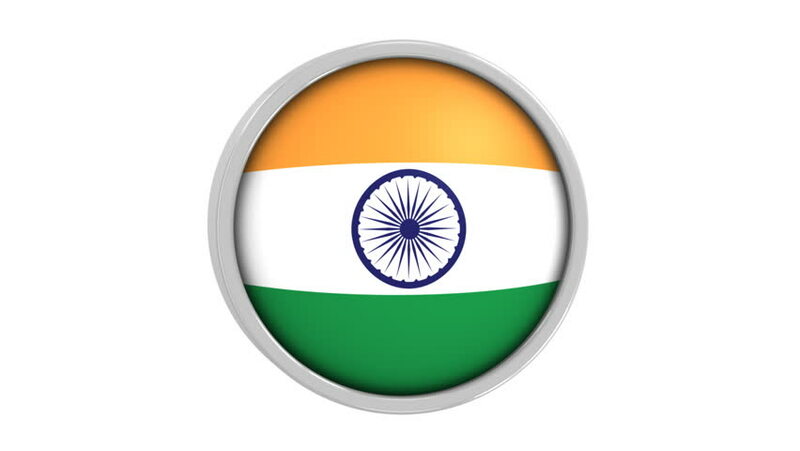 Indian flag with circular frame. Part of a series. 4k00:15INDIA flag on the wind, animated in 4k. Great background for motion design and animations or text. Flag calmly waving on the wind. hd00:30Animation of waving flag of India on sunny sky. Animation of seamless loop.